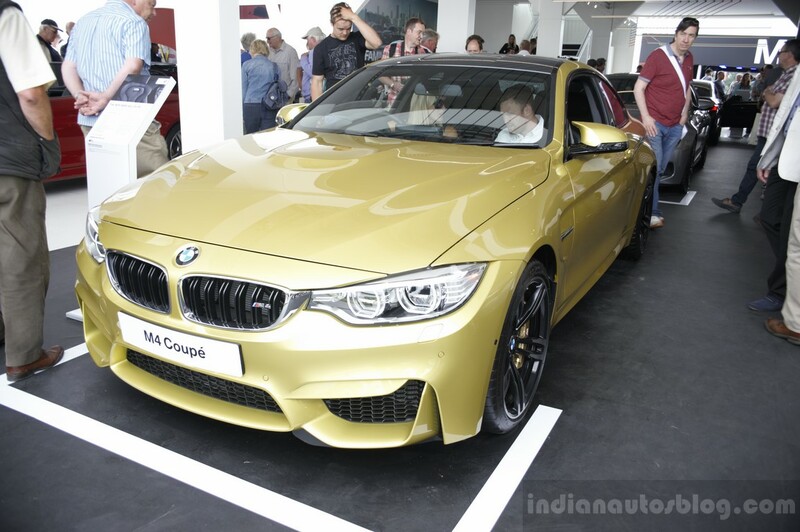 BMW India has started teasing the BMW M4 on social media channels like Facebook, YouTube and Twitter. The M4 is expected to launch in India next month, as this month will play host to the BMW 7 Series ActiveHybrid which launches on July 23. The M4 had its world premiere earlier this year at the Detroit Motor Show. The sports coupe is essentially a successor to the M3 Coupe, however, thanks to BMW's new nomenclature (which uses even numbers for coupes and convertibles and odd numbers for hatchbacks and sedans) it comes under the 4 Series nameplate. Power for the M4 comes from a newly-developed 3.0-liter six-cylinder Twin-Turbo engine capable of 431 bhp between 5,500 - 7,300 rpm and 550 Nm of torque between 1,850 - 5,500 rpm. The drive is sent to the rear wheels via a 6-speed manual gearbox or an optional 7-speed dual-clutch transmission. The M4 takes 4.1 seconds to accelerate from 0-100 km/h using the 7-speed gearbox, and 4.3 seconds in case of the manual. The car tops out at 250 km/h (limited electronically). The BMW M4 is powered by a new 3.0-liter six-cylinder engine. BMW India's president, Mr. Philipp von Sahr, had previously told the media that 2014 will be the year of 'M' models for the company. So far, the brand has introduced the M6 Gran Coupe this year, and it intends to launch the M4 and refreshed M5 by the end of this year.